Compost is integral to the healthiness of every Wiltshire garden! One of the most important elements in any garden is the soil. It is a critical part of your gardening success since without it your plants and trees are not going to grow, let alone, thrive. You need to pay special attention to the soil that you have in your garden, as well as make sure that it has the required nutrients so that your plants live and grow as healthily as possible. Looking for Compost near Wiltshire? 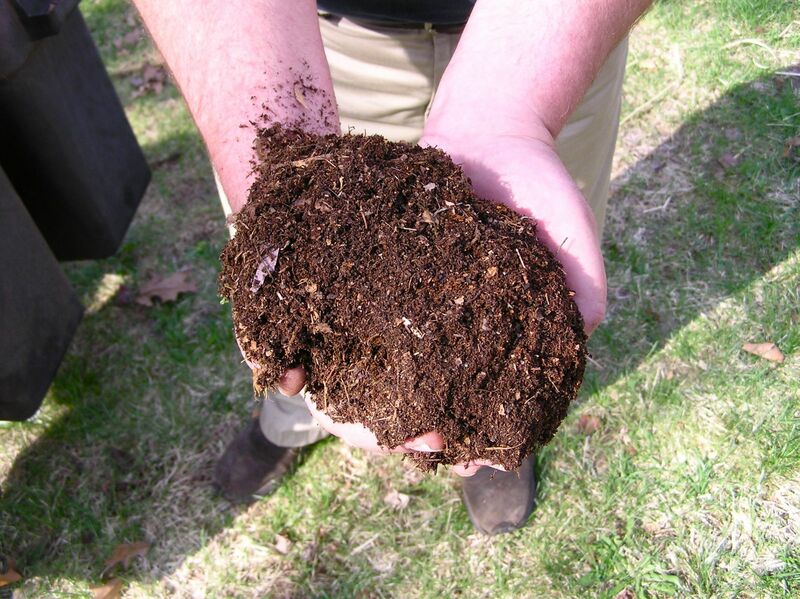 To improve your soil you may need to apply compost or fertilisers. The decision as to which kind of compost you might need will depend on various things, but at the Lakeside & Fonthill Garden Centres you are going to be given expert advice on the best possible options. 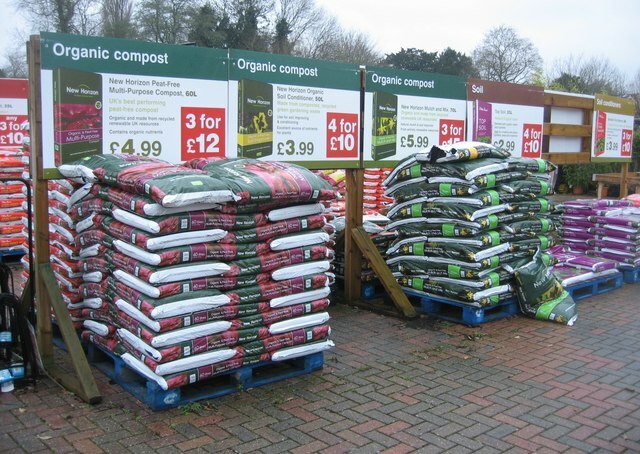 In fact, at the Lakeside & Fonthill Garden Centres you are going to find one of the widest varieties of compost Wiltshire, so that your soil can improve considerably and without causing you any problems. We have multipurpose compost which is ideal for potting and container plants. Our compost Wiltshire is either peat-free or peat-reduced. We also have specialist compost Wiltshire, so as to offer a custom solution for certain plants, such as roses or citrus. At our garden centres you will also find soil improvers like composted bark beef and farmyard manure, and a diversified range of fertilisers, including liquid feeds and slow-release fertilisers. Feel free to call us for more information, or if you would like additional assistance you may visit us during our opening hours. We are sure we will be able to offer you the best compost Wiltshire at the most competitive prices.